Who would have thought a street or a building could be named after a solid, crystal-based chemical substance? Probably not that many people, even though there are official records and street plans proving that such places existed, dating back all the way to the 18th century. Salt (or só in Hungarian) is the most frequently used food seasoning on Earth, and it seems Budapest started using it very early on when naming its city spaces. 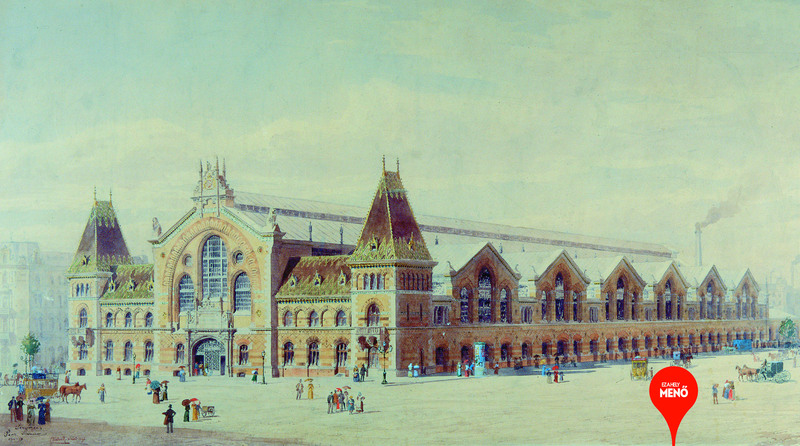 The salt market situated beside Salzgasse and Fővámház (or Chief Customs House, later on called Só Square and Régi só Square) and the area around the current Great Market Hall of Budapest were home to a tobacco warehouse, an exchange office, and flats for officials working there. After their demolition, a customs house was built here in 1874, later being used for various other purposes, before becoming the main campus of the Hungarian University of Economics, now called the Corvinus University of Budapest. The building was designed by famed Hungarian architect Miklós Ybl – you can learn more about its exciting history nearby, at the COOL point under Fővám Square 8. Commissioned by the Hungarian Debit and Exchange Bank, the Sóház (or Salt House) was built in the 1890s on the filled-up river basin of the one-time Malom Lake, later housing the offices and flats of officials supervising the commercial traffic and finances of the warehouses connected to Fővámház. It was designed by Ulrich Keresztély, a man of Viennese origin, who had made a name for himself by designing the unique grain lift and Elevator House that had once stood in Nehru Park. The three-aisled, symmetrical Fővámház was modernized only superficially before the Second World War: lifts were added along with central heating boilers, a restaurant, a tap house and a post office. In 1941 it became a temporary shelter for the duration of the war, with the tunnels leading into the cellars being walled-up. The Sóház was significantly modernized in the 1980s and later in 2002, but it still retains many features of its historic brick-based architecture, and has become one of the defining buildings of the cityscape, along with the Fővámpalota (or Chief Customs Palace), the Közraktárak (or Public Warehouses) and the Great Market Hall. 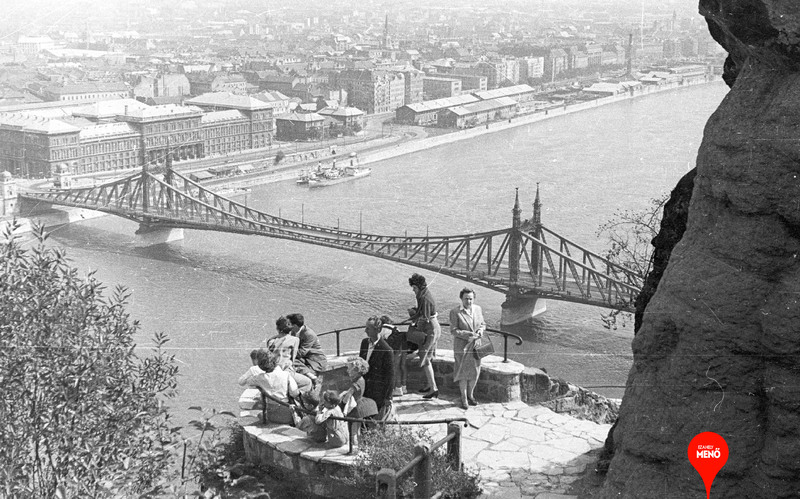 It is a monument to a period of dynamic urban development in Budapest. In the next few centuries the history of education in economics and finance was closely related to institutions like the József Industrial School (later a Polytechnic) which was named after József, Palatine of Hungary in 1946, the same year the Palatine celebrated his fiftieth year in office. Other important events included the launch of the Eastern Commercial Course, which later on became an Academy, and the creation of the Institute for Training Teachers in Commerce. In 1920 the Hungarian Parliament passed governmental decree no. 272. Article XXXI. 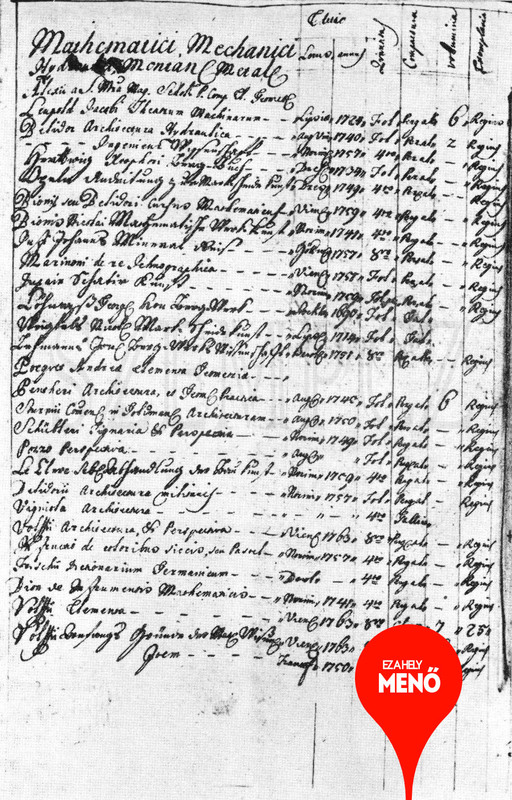 founded the Royal Hungarian Scientific Economics Faculty as an independent institution, where students could gain degrees in public administration, agriculture and trade, also being able to earn their degrees and doctoral titles at specialized departments of consulates and embassies abroad. After the merger of various higher education institutions, the Hungarian University of Economics was founded in 1948. It was named the Karl Marx University of Economics between 1953 and 1990, with full-time, night-time and correspondent level courses. In 1990 the institution opened the International Studies Center (ISC) for organizing foreign students, and was renamed the University of Economics of Budapest in 2003 when it became a seven faculty institution with the addition of the Horticultural Science, Food Science and Landscape Architecture faculties. It was registered on September 1, 2004 as the Corvinus University of Budapest. 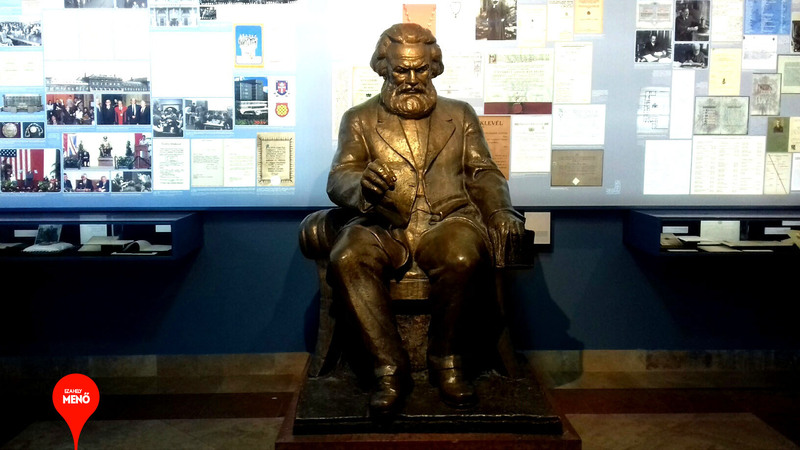 Visitors can get a glimpse into the everyday life and history of the university by viewing the collection of personal items and documents in the University History Museum, which is housed in the Main Building, and is also home to Aladár Farkas’s full-sized, sitting bronze portrait of Karl Marx, the founder of Marxist thought, modern social sciences and sociology. The university library awaits researchers in the New Building on Közraktár Street with an abundant archive and research directory.